If you’re thinking of buying a new property, you’re probably feeling a bit overwhelmed. Even if you have purchased a home in the past, moving to a new area can involve a substantial amount of work. In a previous post, we explained the first few steps of the home buying process. 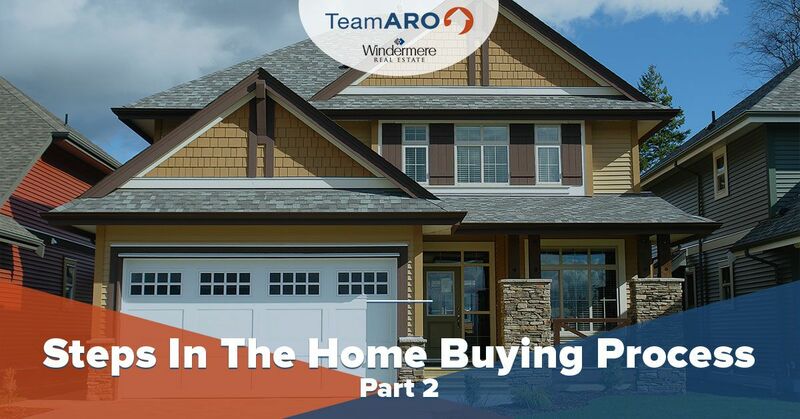 We’ll continue on that same thing in today’s post, where we will finish walking you through each step of the home buying process. Once you’ve determined the area you’d like to live in and your budget, it’s time to get out there and find your dream home, but this step can sometimes be challenging. Finding the right property in an area you’re familiar with can be difficult enough; sifting through hundreds of home listings in an area you’re not familiar with can be just short of a nightmare! Finding and reaching out to a real estate agent that’s familiar with the area and the current state of the market is by far the best way to ensure that you find an affordable home quickly. Many real estate websites and companies are filled with unreliable and outdated information that will only serve to waste your time. Our Smart Buyer Webinars are a great way to become informed about the Gig Harbor real estate market and speed your real estate search process up. Moreover, our real estate agents will make you their top priority and become your top advocate. At Team Aro, our aim is to help buyers find the perfect property, and our real estate agents are here to answer your questions and help you find exactly what you’re looking for. Once you’ve found a property that fits your budget and has everything you’re looking for, it’s time to make an offer on the home. Many sellers tend to inflate the value of their homes, and one major benefit of hiring a real estate agent from Team Aro is that we can help you determine what you should be paying for your property. Real estate negotiation can be tough and uncomfortable for many, but our Realtors® will fight to get you the best possible price on your home. We know the market, and we know what you should be paying for a home in every area of Gig Harbor. 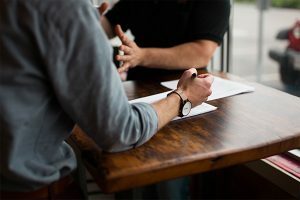 Your closing costs will vary depending on your situation, and your real estate agent can advise you as to what you should expect before closing on your home. Once you’ve closed on your home and paid your closing costs, it’s time to prepare to move! Whether you’ve decided to move into the suburbs, the heart of the city, or any of the other beautiful areas in Gig Harbor, now is the perfect time to break out the champagne and celebrate! Contact a member of Team Aro today if you’re thinking about buying a property in Gig Harbor or the surrounding areas. Nobody knows the market like we do, and we look forward to helping you find the property of your dreams.